Ketchikan fishing we have learned the tackle and the tactics to catch these fish. landed, they provide a tasty meal. 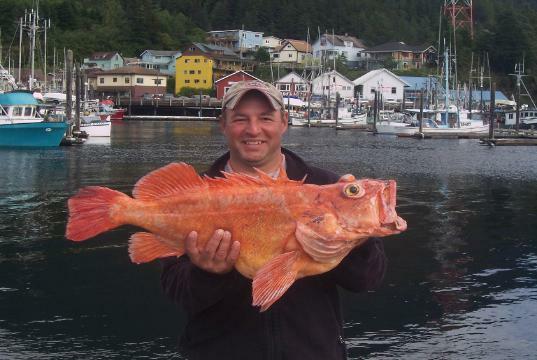 Alaskan fishing lodge or on a Alaska cruise, let us show you a True Alaskan Fishing Adventure. 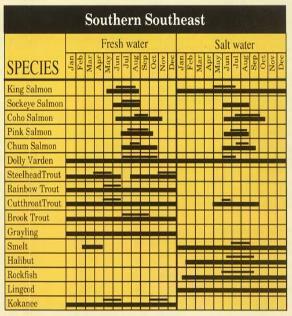 hookups, or number of fish that were landed. capitol of the world has had some of the greatest runs on record in recent years. and going through till October. 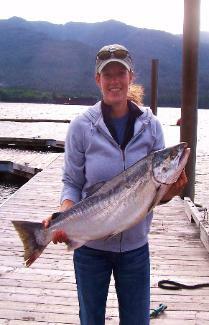 take the time to enjoy the thrill of True Alaskan Fishing.